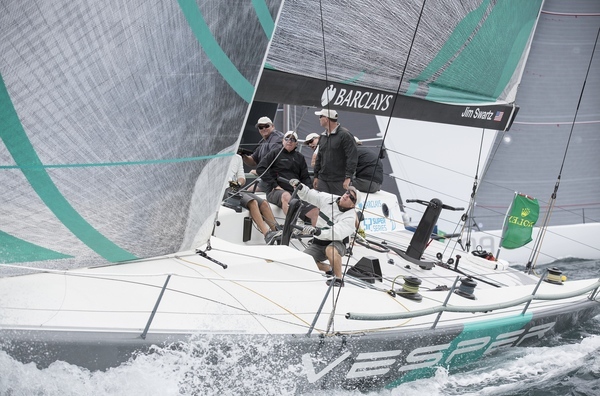 Niklas Zennström’s Rán Racing won the official practice race for the Barclays 52 Super Series as the nine boat fleet completed their final warm up and preparations leading up to the very first races of the new season in Europe at Rolex Capri Sailing Week. 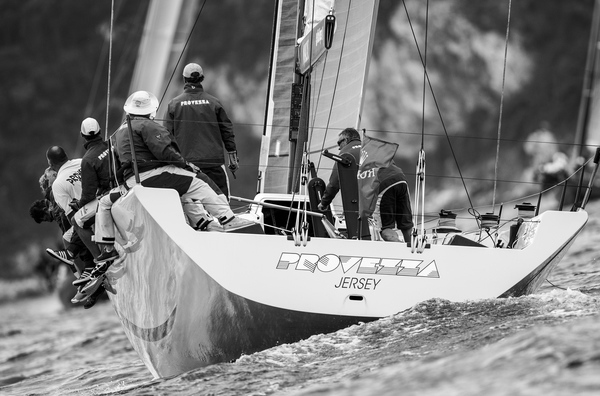 Tuesday sees race points on offer for the first time and they will be hard earned, according to the majority of 52 crews who spoke when they came ashore in the beautiful island’s Marina Grande, and any one of the fully primed, immaculately set up teams could be lifting the top trophy come next Saturday’s prize giving. So much rhetoric and rubbish may be spoken and written about the superstitions attached to winning a regatta practice race, at all levels. 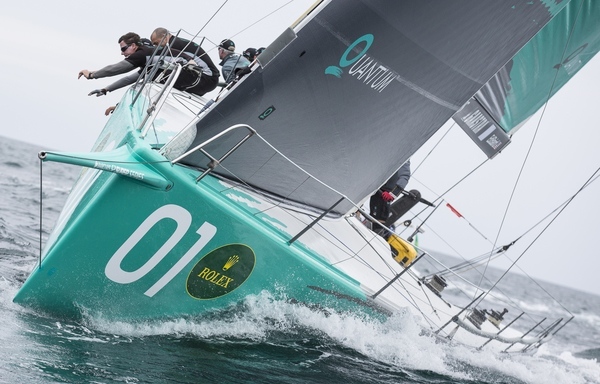 But on board Rán Racing today when Zennström’s team rounded the final top mark with a decent lead, the debate still took place. 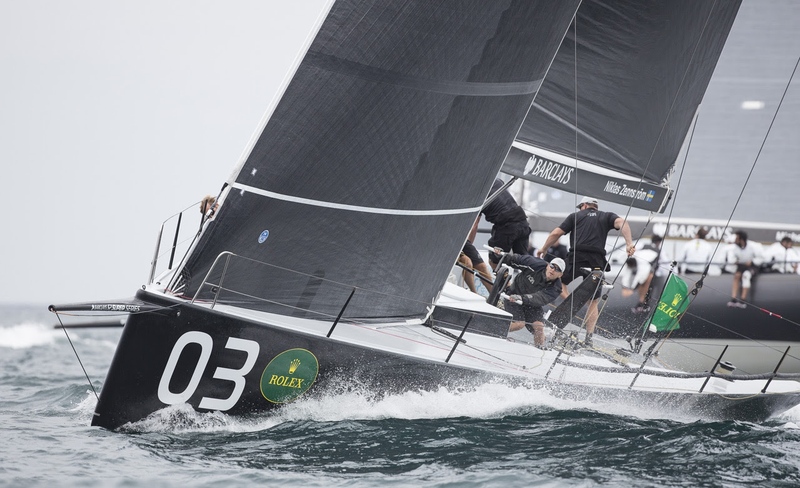 Indeed it had an added pique since the crew were only too aware that they crossed and won the US 52 Super Series practice race in Miami in March where they won their 52 World Champions title a year early. They then went on to produce a below par result. “There is always that superstition but we went through the line. A win is a win is a win. It does not matter if you put points on the board or not. 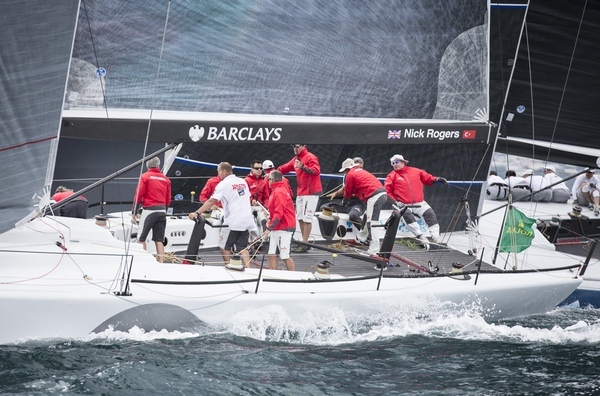 A win is a win.” recalled navigator Steve Hayles. “There is no A and B fleet now any more. 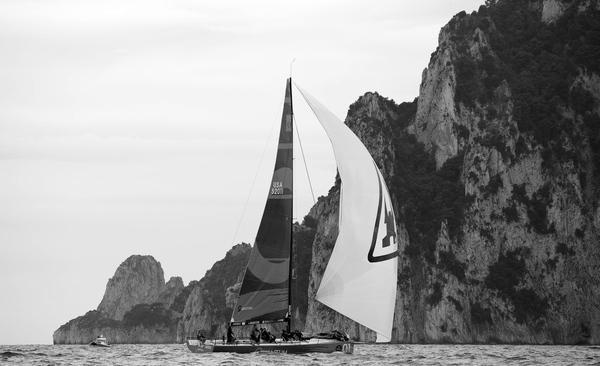 Everybody is capable of winning races, everybody is capable of winning regattas. 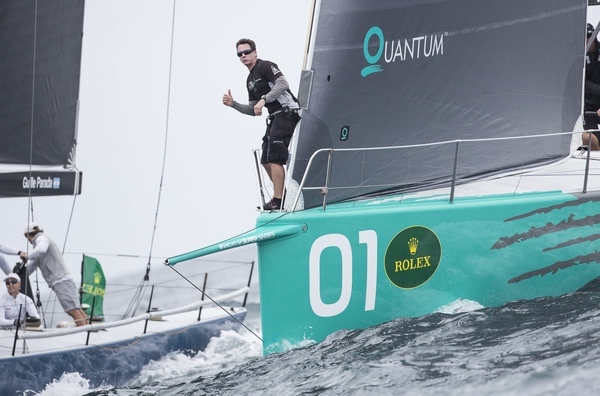 I always believe Quantum Racing are catchable. 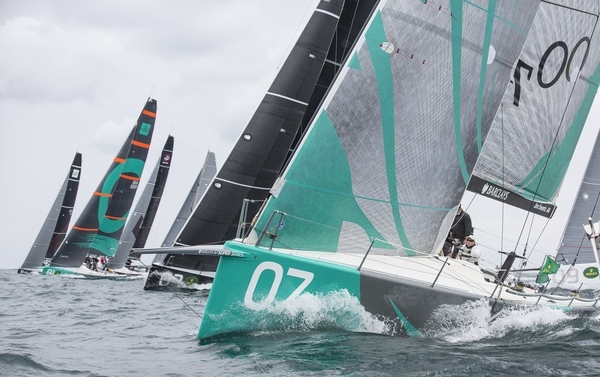 Nobody watching from inside or outside the fleet would fool themselves, they (Quantum Racing) are the consistent boat, not dominant, consistent." he added. The forecast is for very light breezes over the first few days. 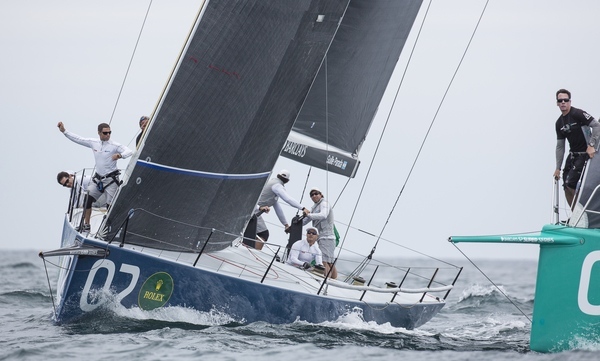 The most local of experts is Francesco De Angelis, tactician on Michele Gali’s B2 (ex CAM), who grew up racing on the bay from his native Naples. A full diet of windward-leeward races is planned Tuesday and Wednesday with a coastal race scheduled Thursday. “It is not an easy venue. I hope this weird pattern clears south and we go into the traditional pattern, W’ly or SE’ly but at the moment it is rain driven and it is flukey. 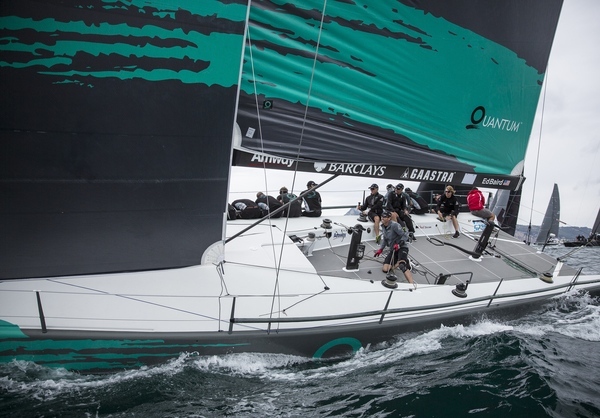 It should change from tomorrow but it is not looking like will race in an established weather pattern,” said De Angelis who won the Louis Vuitton Cup with Prada in 2000. “I grew up in Naples. We didn’t race here much because here it is usually where the big boats come and race offshore, the smaller boats stay off Naples. I did not start racing here until quite late, I was 15 or 16, but from Naples you can race and train all year round. It is never cold and has different conditions, some times waves and sometimes flat, not too shifty," he added. Tony Langley’s British flagged Gladiator popped through to take second place today, the first competitive outing in the TP52s for Olympic gold medallist and America’s Cup winner Tom Slingsby, calling tactics for owner-driver Langley on an older boat, one which has often proven very potent in the light conditions. 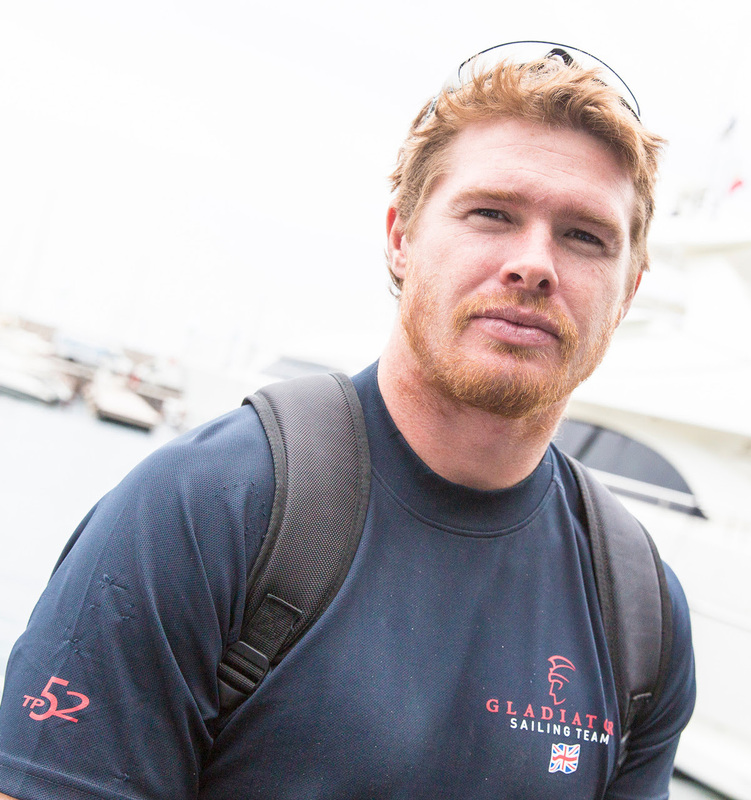 Slingsby sailed extensively in Australia with Marcus Blackmore’s Hooligan but, like many others here, says he is here to keep learning. 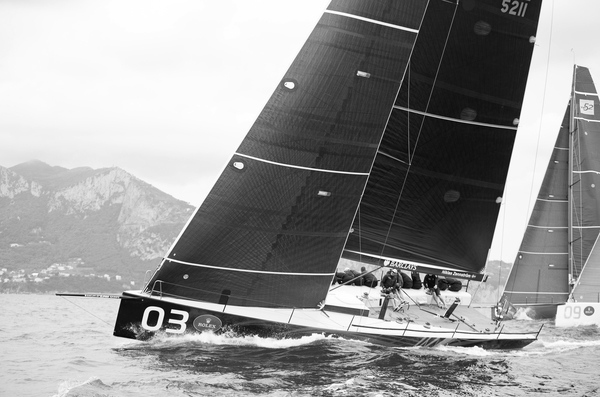 The 52’s are a world away from the giant foiling AC72 beasts he won the America’s Cup on. 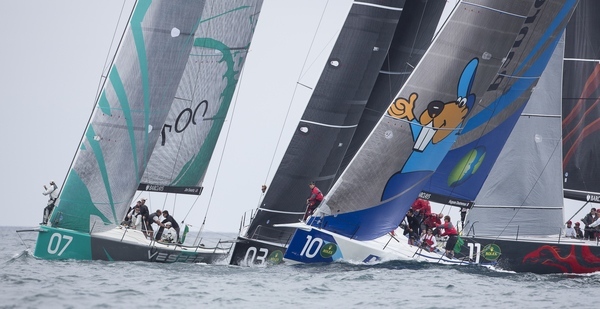 “You look around you in the fleet and all the boats are going quick and the right way, you are just fighting to get your nose out of the bubble and pop clear. If you are in the pack it is tough. 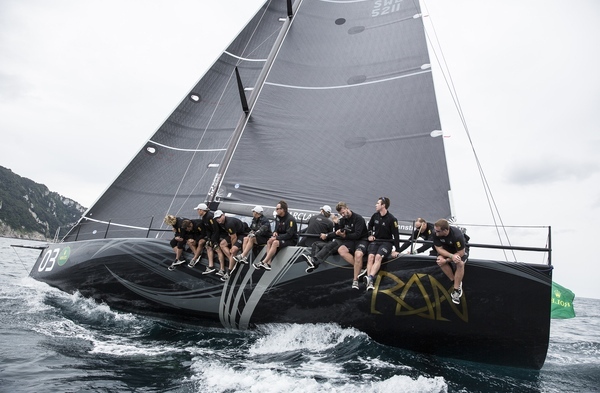 But I love this racing, which is so close to one design racing, against the best skippers and tacticians in the world. That is why I come and do this stuff. I am full time with Oracle and we have plenty going on, but I do this stuff because I am always learning, you watch the good guys and see what they do. You are always learning and you can never ever be good enough,” Slingsby said. 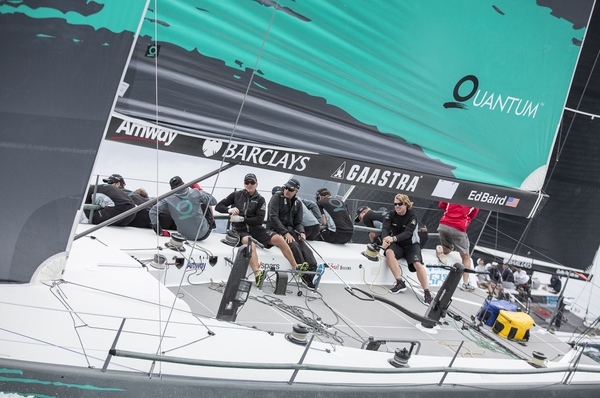 Defending circuit champions Quantum Racing made a nice recovery today, crossing third. Tactician Terry Hutchinson will be living by his key principles for Capri, to keep an open mind, do the basics very well and don’t sweat the small stuff. “Every time I have been here it has been very, very light and very very tricky. So you have to stay very loose,” Hutchinson said.